On October 6 Georgian Institute of Politics (GIP) and the Dutch liberal party – Democrats 66 (D66) – organized a round table discussion focused on Georgia’s democratic progress, social economic reforms, and foreign policy ambitions. 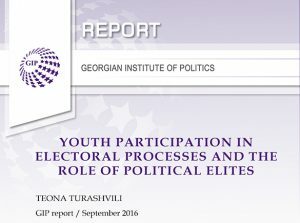 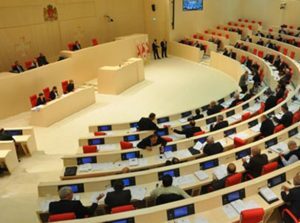 On the doorstep of Georgian parliamentary elections, this session aimed to exchanging insights, assessments and perspectives on this upcoming event. 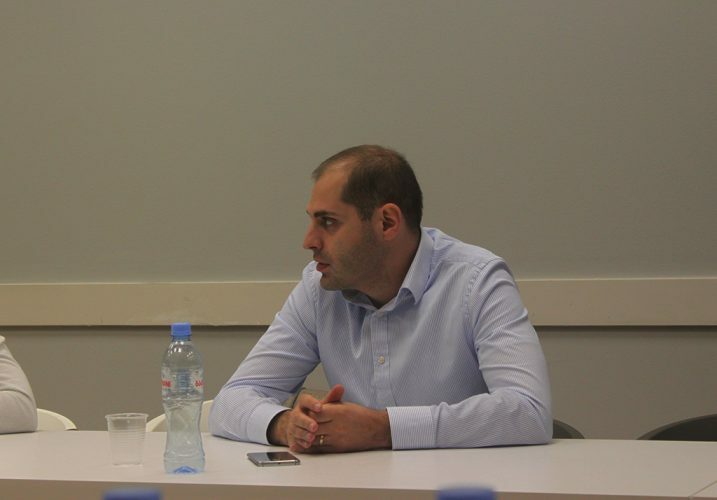 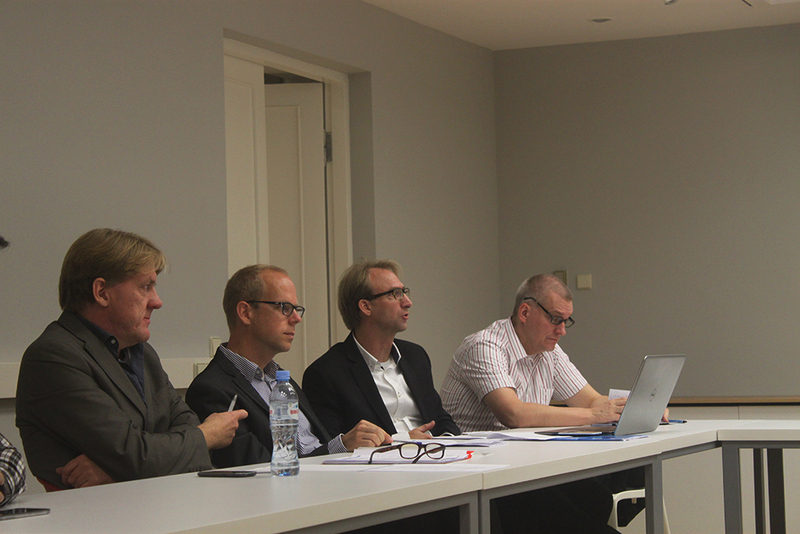 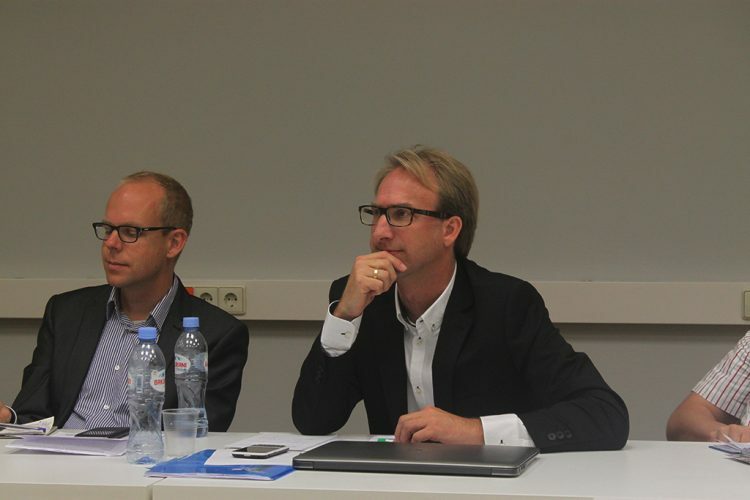 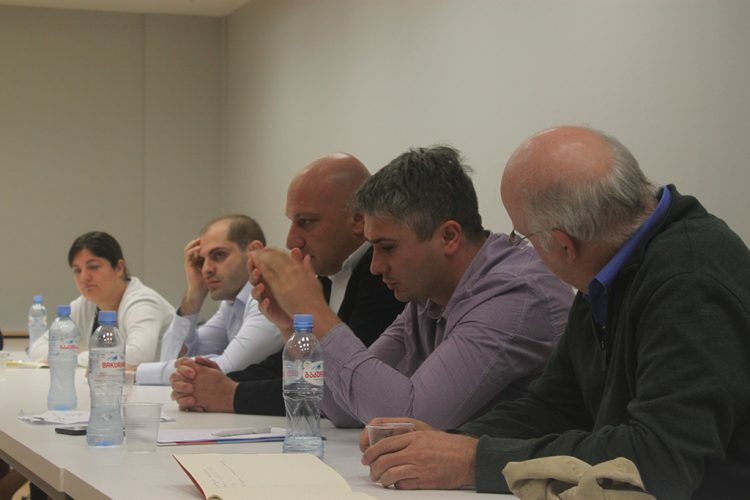 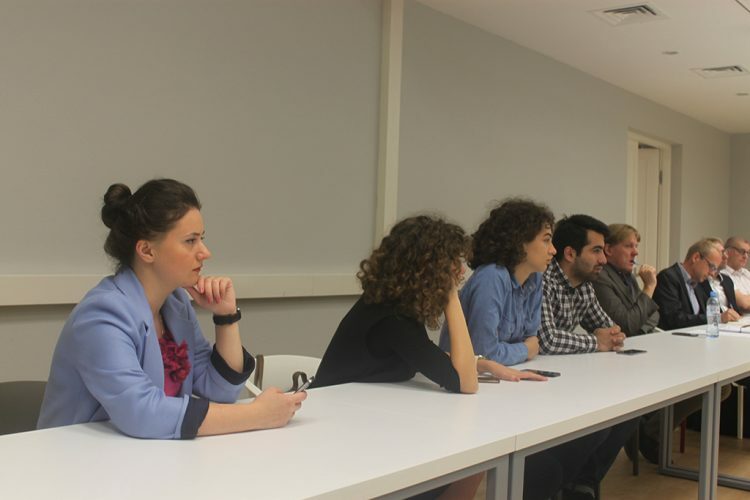 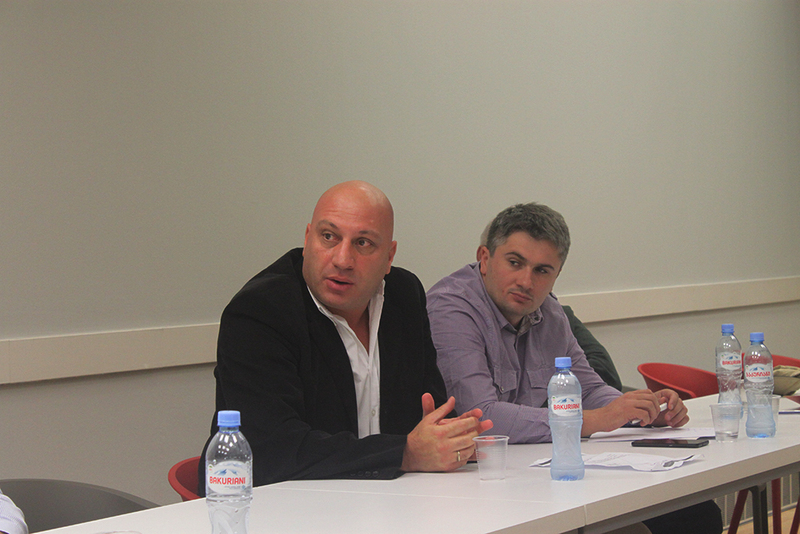 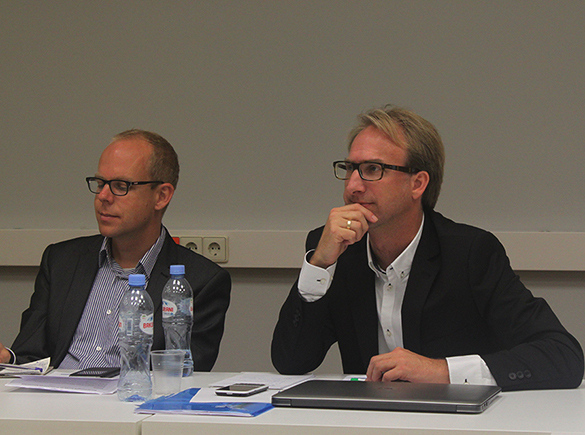 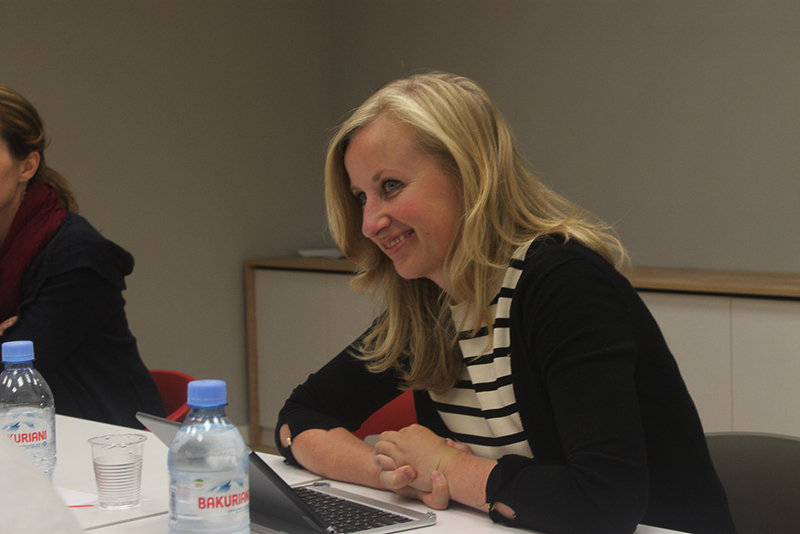 The round table was attended by the member of GIP and D66, as well as invited Georgian experts and students. 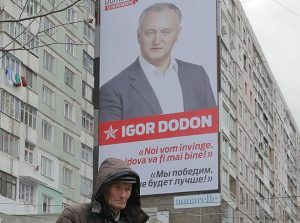 The Dutch liberal party is visiting Georgia in the context of the upcoming parliamentary elections by means of a workgroup that focuses on the EU Eastern Partnership countries and Russia. 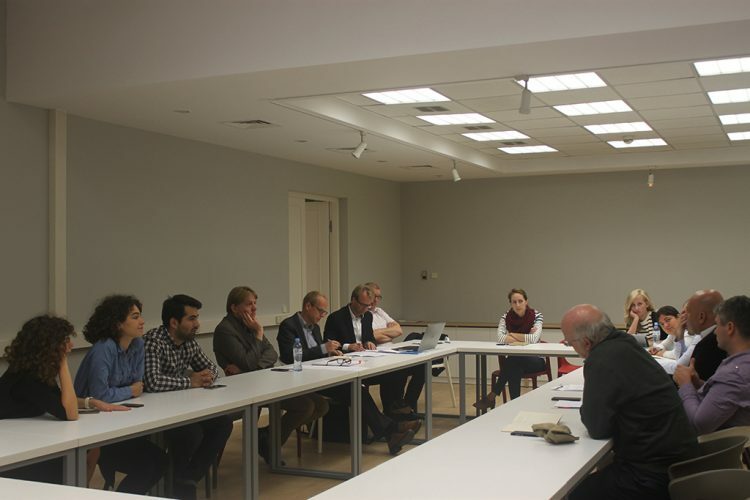 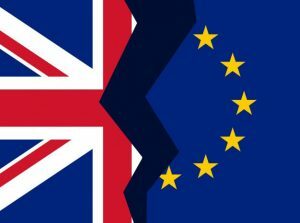 The aim is to create a good understanding of Georgia’s political state of affairs, its expectations of the EU and NATO relations, and the challenges to European reformist progress.